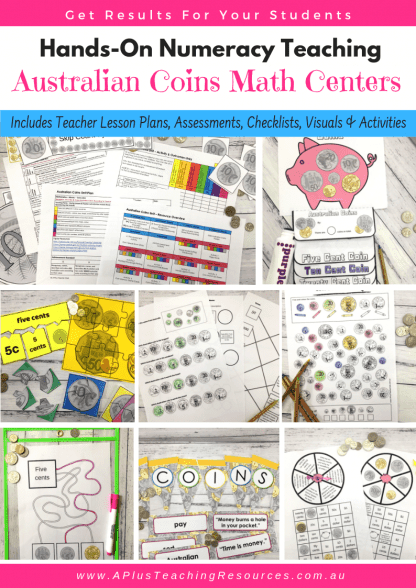 Our Australian Coins Lesson Plans & Activities Kit is JAMMED full of hands-on Activities, Printables and Classroom Visuals. 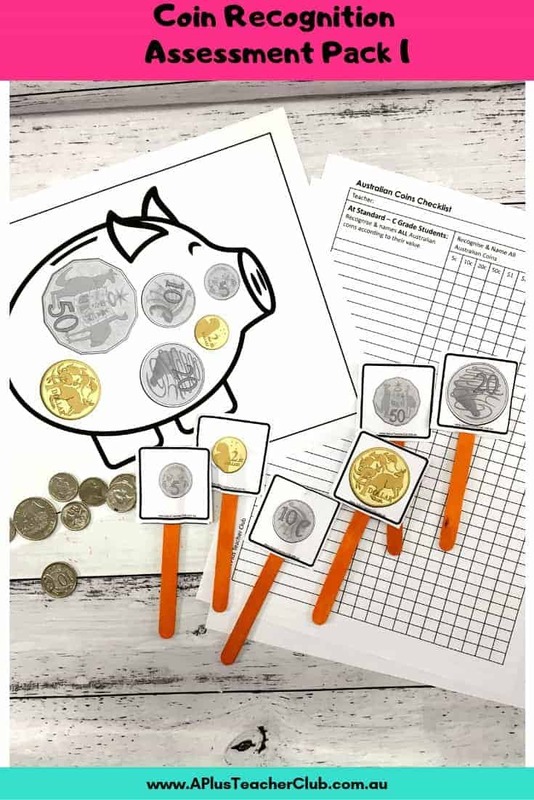 Grab your teaching kit now for For EVERYTHING you need for Teaching, Assessing & Reporting Coin Recognition. 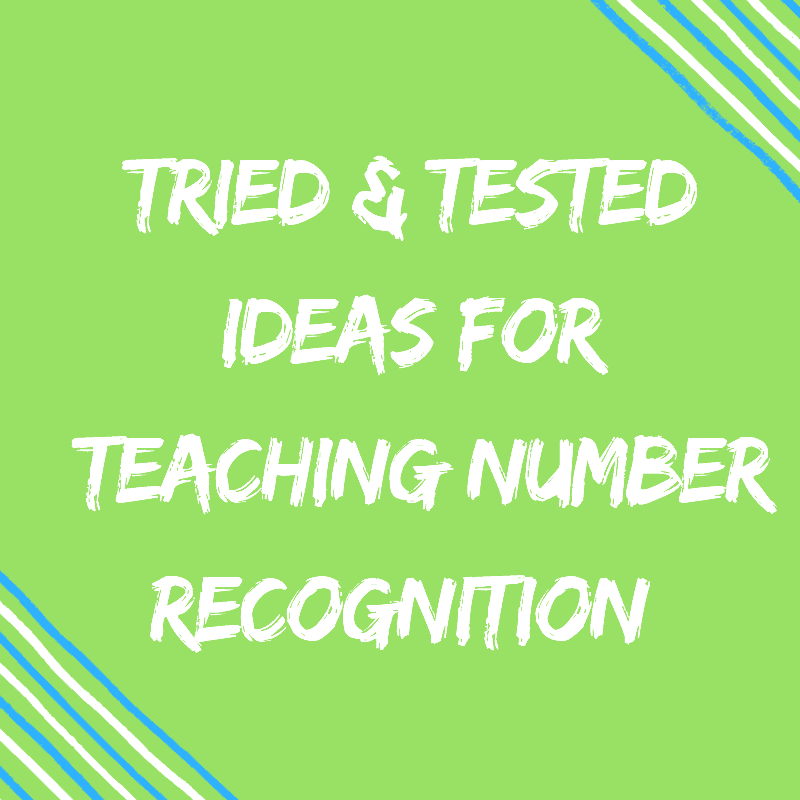 We have used this breakdown to create a range of differentiated activities to meet the needs of the students and not just the Year level requirements. 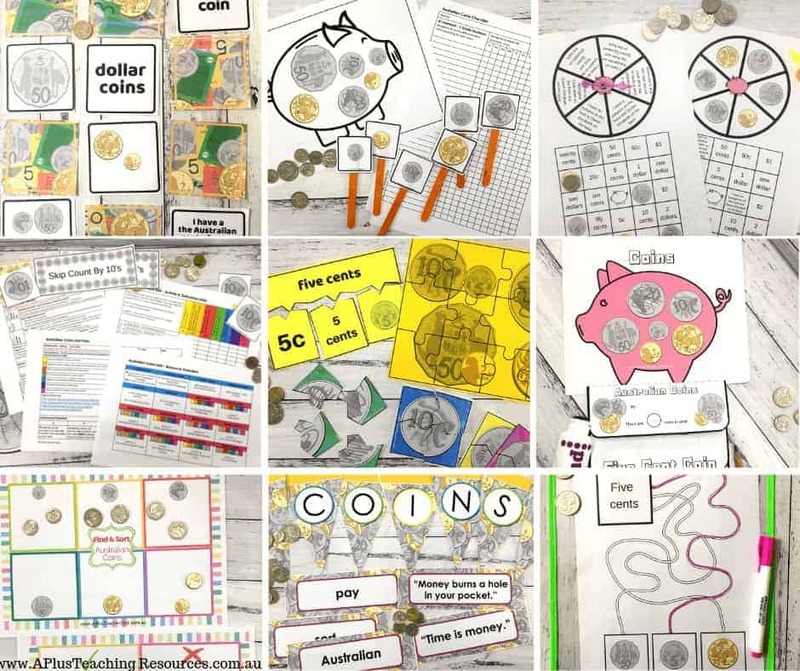 Teacher Lesson/ Unit Plan – Everything you need to teach the coins unit. 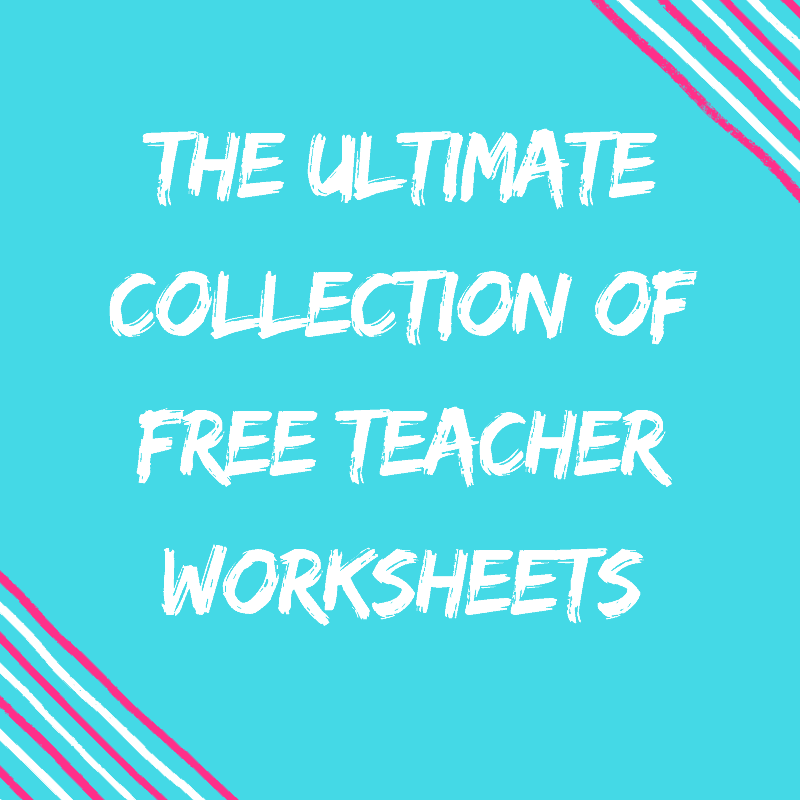 The teacher lesson Plan includes teaching focus, Achievement Standard, grade overview, children’s books and website suggestions, activities overview. 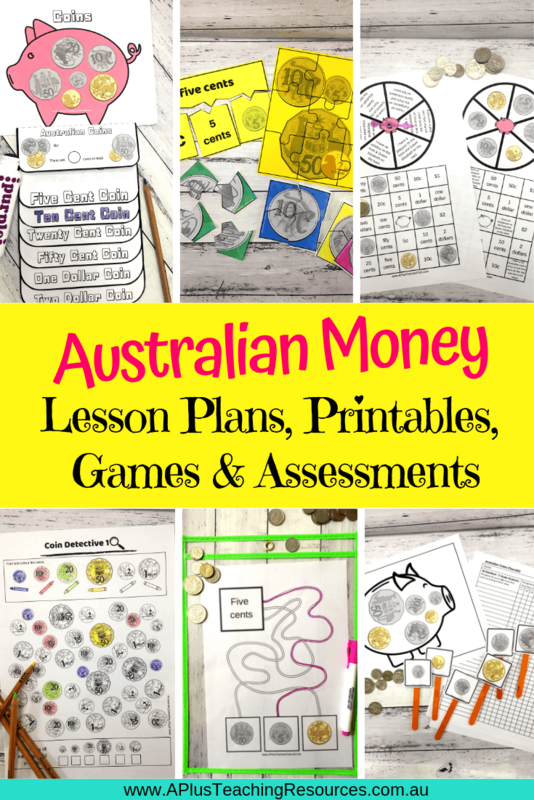 Wanted Coins – Kids will love learning about the features of Australian coins with this fun Wanted Coins Activity. 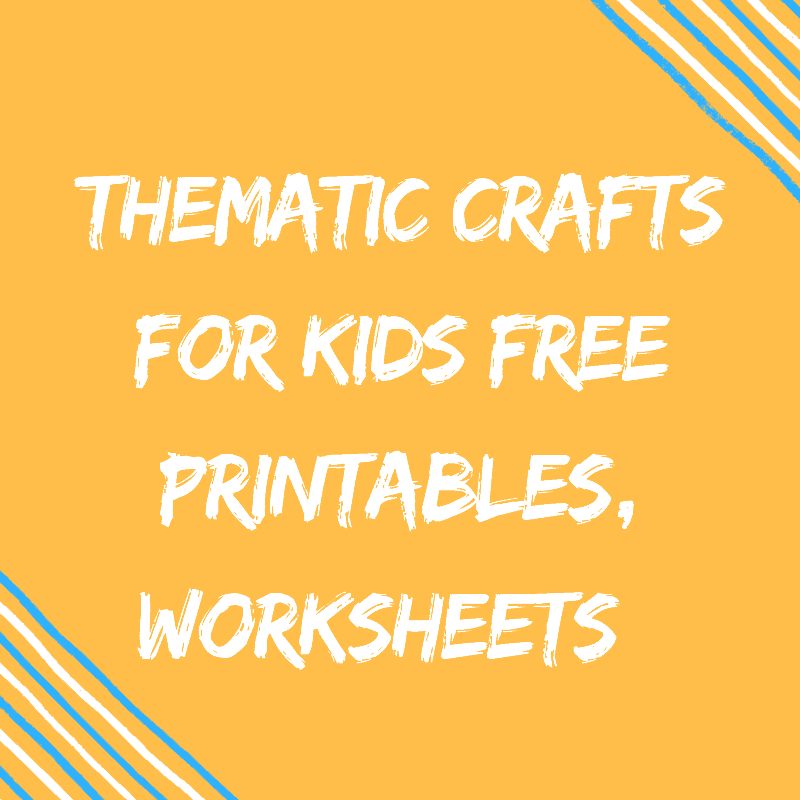 Print as A3 or A4 and laminate or as a student coin booklet! Spinner Games – These spinners add a new level to bingo math games. They’re much more fun for kids to learn the features of Australian Coins. There are 4 versions available in with a decorative background or a low ink version. You decide! Make A Mini Coin Book – Kids will love making this mini coin booklet. 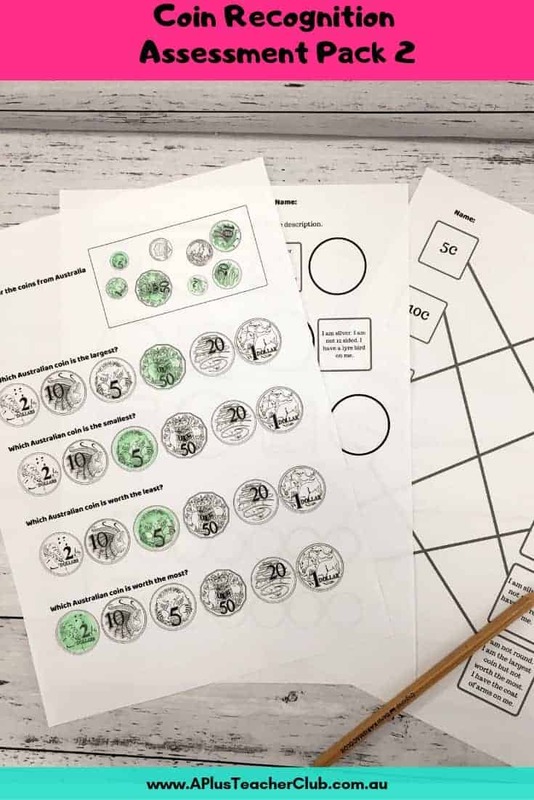 Each coin has it’s own page and kids have to colour in the true statement about each coin. It’s such a fun way to learn all the features of Australian coins. 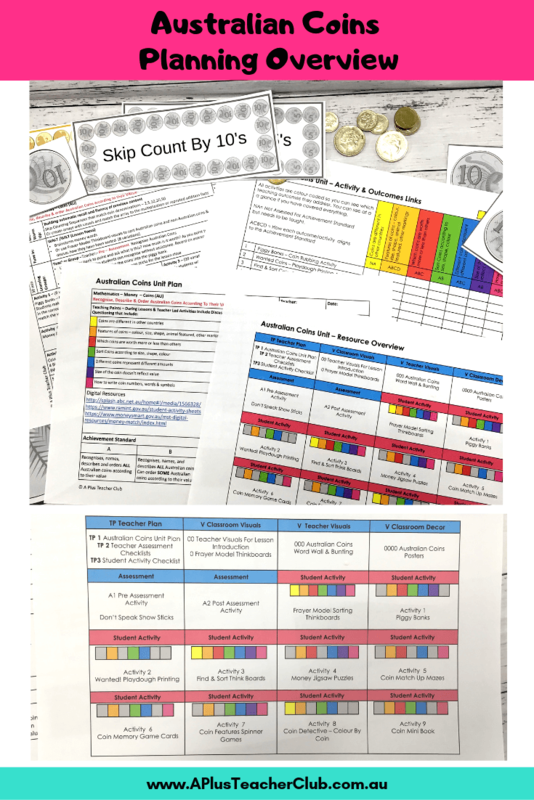 We also offer this Money Lesson Plans Printable Kit in our A Plus Teacher Club Membership Program… $37 per year! 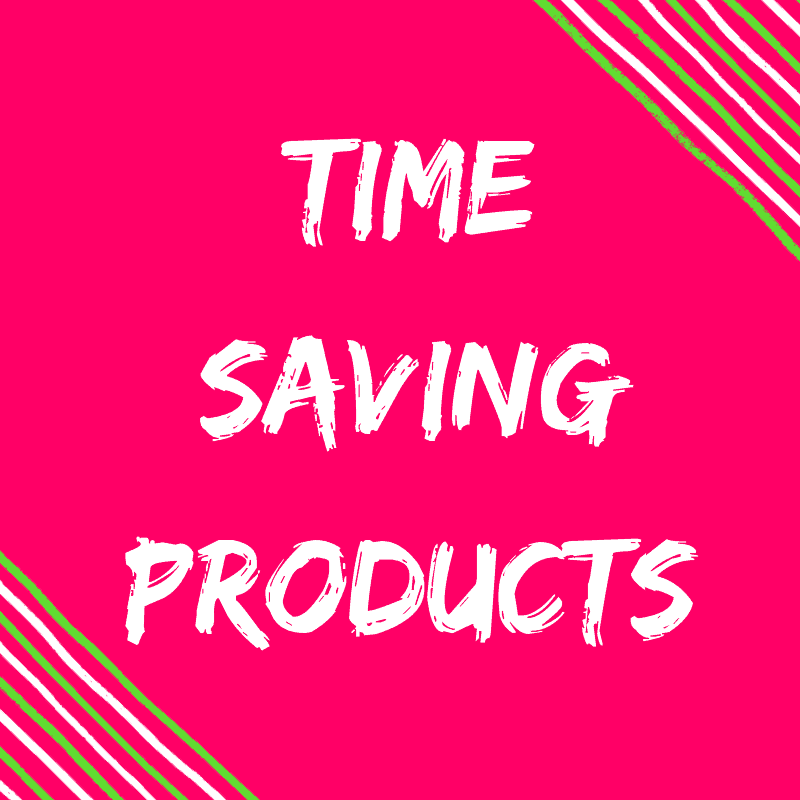 Click the image to find out more! 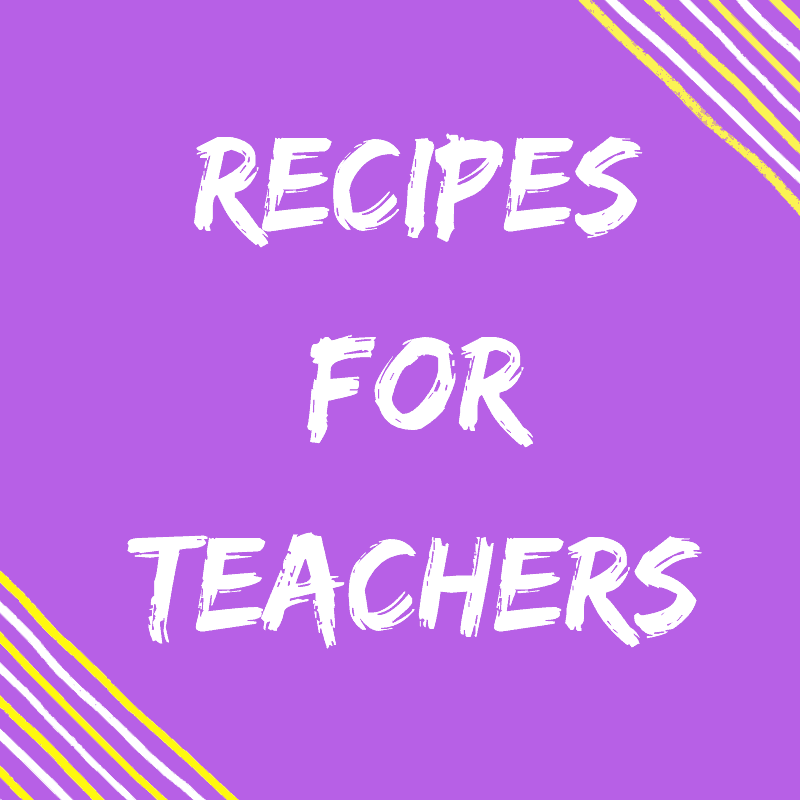 Teaching Math? 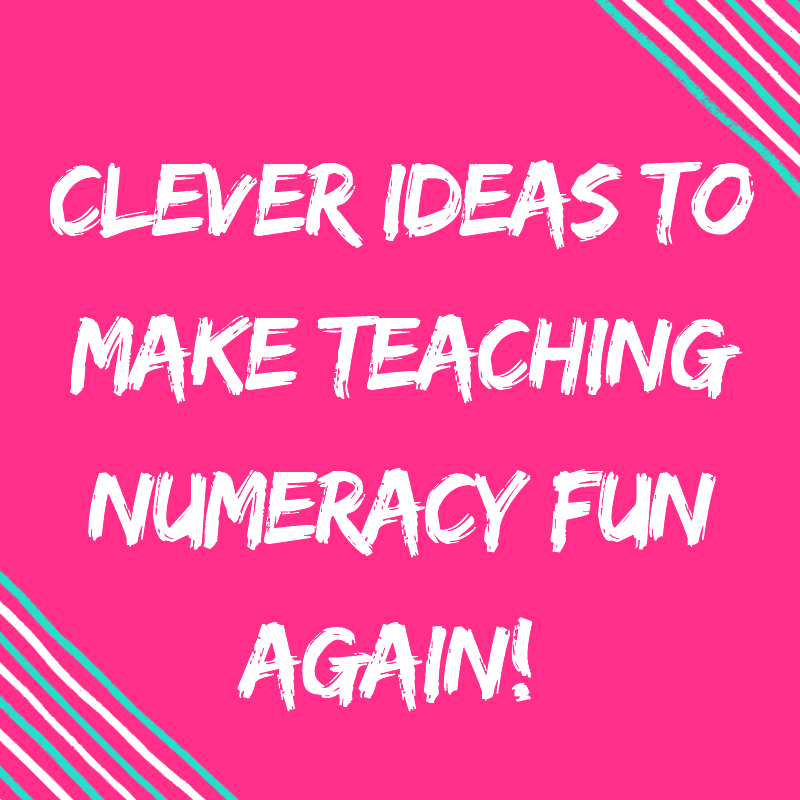 You should check these ideas out on our BLOG! 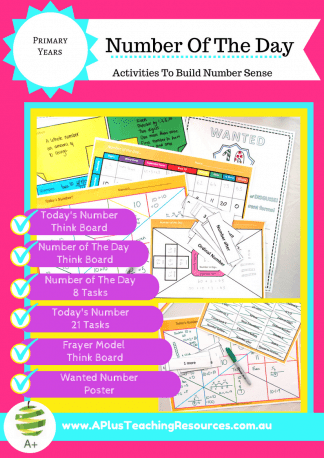 How To Make Kids Feel Smarter With Frayer Model Think Boards!